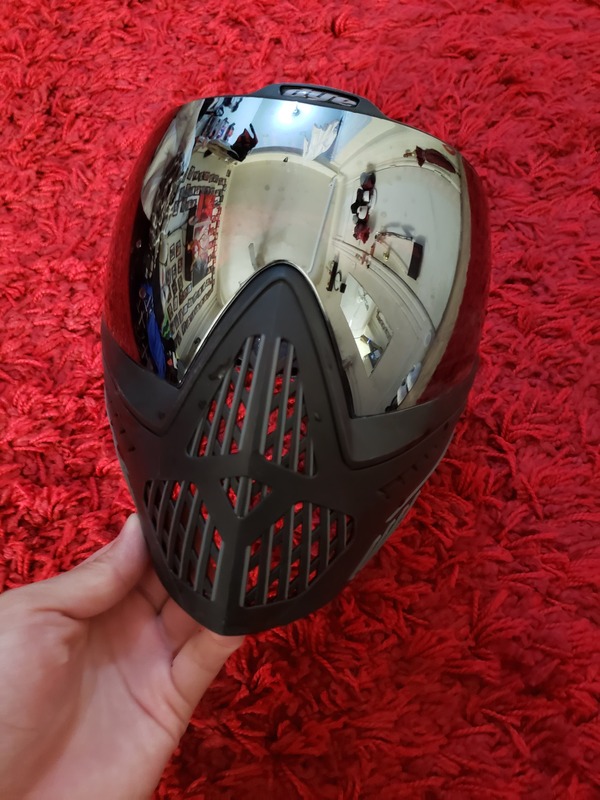 NEW jt usa Airsoft Paintball Face Mask - Call 61two-7three5-8four44. Good shape,back strap is adjustable, can meet local. LNIB Virtue VIO graphic ice/graphic amethyst extend bottom CLEAN!!!!!! $90 Shipped, Fees included. Lens have few scratches. Comes with the pouch. Velcro intact. 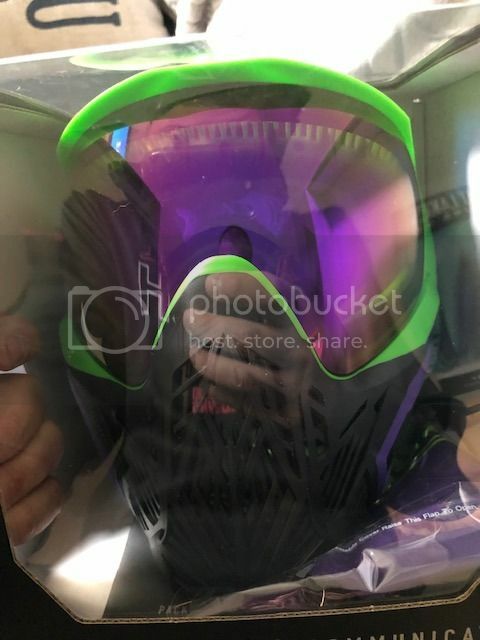 Hi, as the title says, I'm looking to buy a VIO Contour in near new condition in the Graphic Amethyst design. If anyone can help me out, please pm me with an offer. Thanks in advance. NIB Supreme Gold BK CMDs 120 shipped via USPS priority. Tried on but never worn. Code in box unused.